The new Sandvik LH621i is designed for rapid mine development and large-scale underground production. 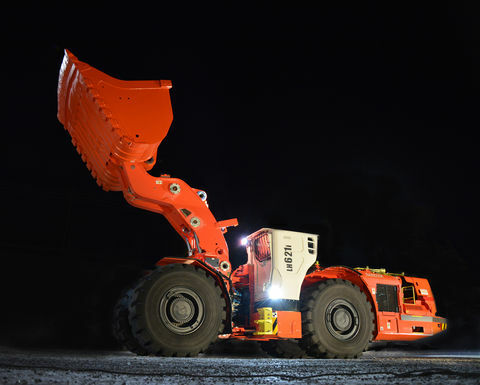 The new high-capacity loader is a matching pair with the previously introduced Sandvik TH663i truck, considering the designed payload capacities. The 21t Sandvik LH621i has been built on technology inherited from its predecessor, the Sandvik LH621, and enters the market equipped with further improved features. With excellent hydraulic power for fast bucket filling and drivetrain power for high ramp speeds, the Sandvik LH621i is designed to quickly clear tunnel headings for rapid advance rates. Engineered with operator and maintenance personnel safety in mind, the rugged loader is designed to offer long component lifetimes and low costs per tonne. For easy product health monitoring and faster trouble shooting, the Sandvik LH621i features the latest Sandvik Intelligent Control System and My Sandvik Digital Services Knowledge Box on-board hardware as standard. The equipment has been designed automation ready, which makes the unit flexible, also enabling Sandvik's AutoMine installation. To improve comfort and productivity in manual operation, significant improvements have been made to the operator's compartment, as the Sandvik LH621i features a new more spacious and ergonomic cabin with increased visibility and a 7in touch-screen colour display, among others. In the engine compartment, a fuel efficient 352kW Stage II / Tier 2 engine deliveries powerful thrust for fast bucket filling and high-speed tramming for high productivity. A new, more powerful 375kW Tier 4F / Stage IV low-emission engine option is available with the use of ultra-low sulphur diesel fuel. The diesel engine brake in the Stage IV / Tier 4f engine provides better control of vehicle speed downhill, minimising brake and transmission overheating and brake wear. 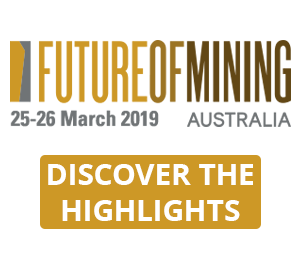 Further, SHARK ground engaging tools (GET) are available on a wide range of bucket sizes, optimised for loader productivity and extended bucket service life. 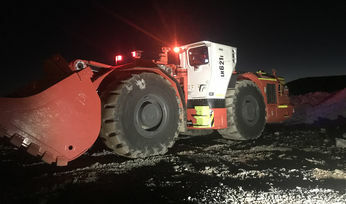 Olli Karlsson, product line manager, large loaders at Sandvik Mining and Rock Technology, said: "The new Sandvik LH621i competes in a space of its own. 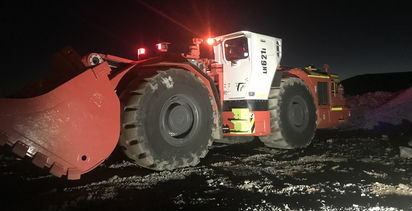 This new 21t capacity loader truly represents a new breed of productivity and emphasises Sandvik's capability to develop robust and efficient underground load and haul equipment." 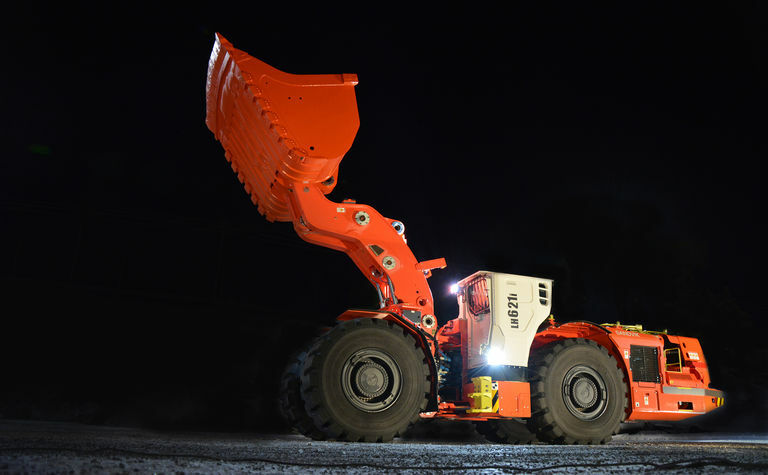 Sandvik's i-series loader and truck family now forms a full house of intelligent equipment with two loaders and three trucks: Sandvik LH517i, Sandvik LH621i, Sandvik TH545i, Sandvik TH551i and Sandvik TH663i.